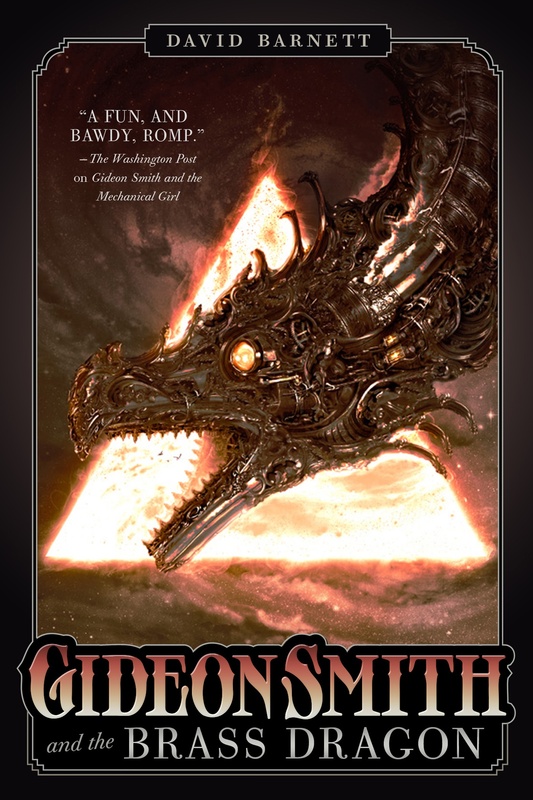 Book Two of the Gideon Smith series, entitled GIDEON SMITH and the BRASS DRAGON, will be published by Tor Books in the US in 2014. 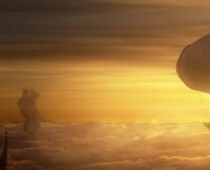 The story picks up three months after the end of GIDEON SMITH and the MECHANICAL GIRL, and takes Gideon and his companions to America, which is very different to the United States we know. After the failed revolution of 1775, the British Empire still controls most of the Eastern seaboard. The Mason-Dixon Wall runs clear across the country, cutting off British lands from the Confederacy in the Southern areas and the wild badlands of Texas, comprising a number of feudal fiefdoms run by former British Governors who seceded from British control.